Drivers on the hunt for a superior sedan frequently compare the Toyota Camry vs. Honda Accord, and it isn’t difficult to see why. Both of these models deliver superior performance and safety features in a sharply-designed, no-nonsense package. Which one is the right choice for your Old Saybrook and Madison drives? Drivers in the process of deciding whether the Honda Accord or Toyota Camry is right for them will have to start with obvious: pricing! However, since both of these models start at around the same price, this may not be the deciding factor in your purchase. 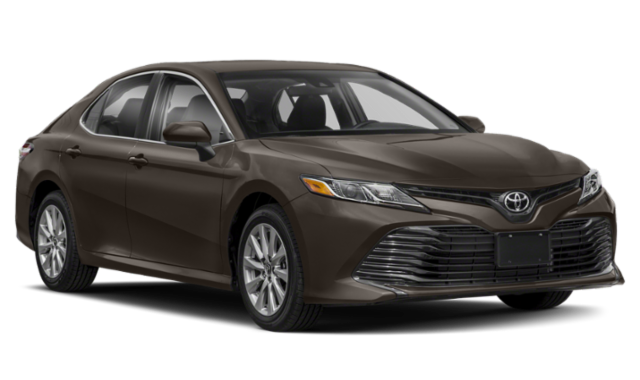 2019 Toyota Camry: Pricing for the Camry trim levels starts at $23,845 MSRP*, and a fully-upgraded model will cost you around $34,600 MSRP*. Three distinct hybrid configurations are available, starting at $28,150 MSRP*. 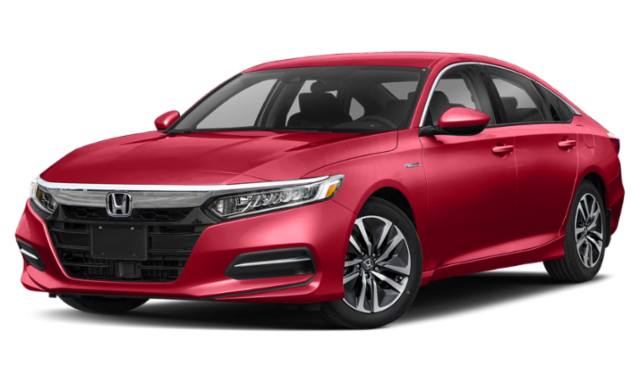 2019 Honda Accord: Drivers who opt for the base Accord trim will pay $23,720 MSRP. A fully upgraded Accord will cost slightly more than a comparable Camry, with a price of $35,950 MSRP. Notably, the Accord only offers one hybrid trim, with a price of $25,320 MSRP. For the Camry starting price, you’ll receive Toyota Safety Sense™ P (TSS-P), standard. The Accord comes standard with its own suite of driver assistance safety features with Honda Sensing. A Performance Sedan: Camry or Accord? The engineers at Toyota have redesigned this year’s Camry to deliver a more enjoyable performance than ever before! Although the Honda Accord is a top competitor, it can’t quite match the capabilities of the new Camry. Both the Camry and the Accord get admirable fuel economy ratings for your Madison and Clinton commutes, but only the Camry offers an available V6 engine that will revolutionize your daily drives. Experience the 2019 Toyota Camry for Yourself! If you’d like to learn more about the features that set the 2019 Toyota Camry apart, reach out to Westbrook Toyota near Old Saybrook, today! For drivers who’ve already made their decision, it’s time to find the perfect Camry or Camry Hybrid in our extensive new vehicle inventory. Schedule your test drive today! Interested in another Honda vs. Toyota comparison? See how the 2019 Corolla measures up against the 2019 Civic. Westbrook Toyota can also show you how the 2019 Camry compares to the 2020 Corolla.